Fricke Farm Service is a family owned business recognized as a leader in agricultural construction, providing complete and quality service to our customers. We strive to be your number one supplier for all of your commercial and on the farm needs. 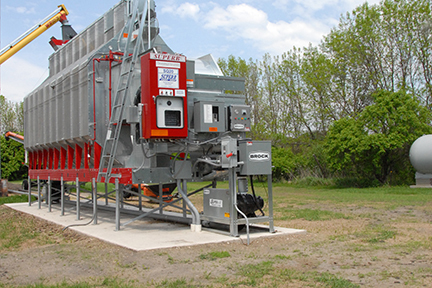 Whether taking existing systems to a new level or starting from the ground up, Fricke Farm Service can help every step of the process. 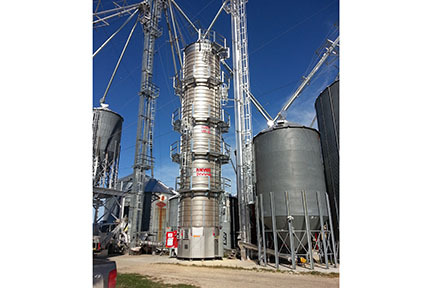 Fricke Farm Service prides itself in providing full service design through installation for Farms and Commercial elevators for Grain Storage, Grain Handling, Grain Drying and Feed Mill Systems. Our people work with all our suppliers, attend training seminars year round and keep current with changes and new products – all for the benefit of our customers.